Fuse it back together, mate, because this world will be a lot less expressive, and a whole lot more bottled up without you. 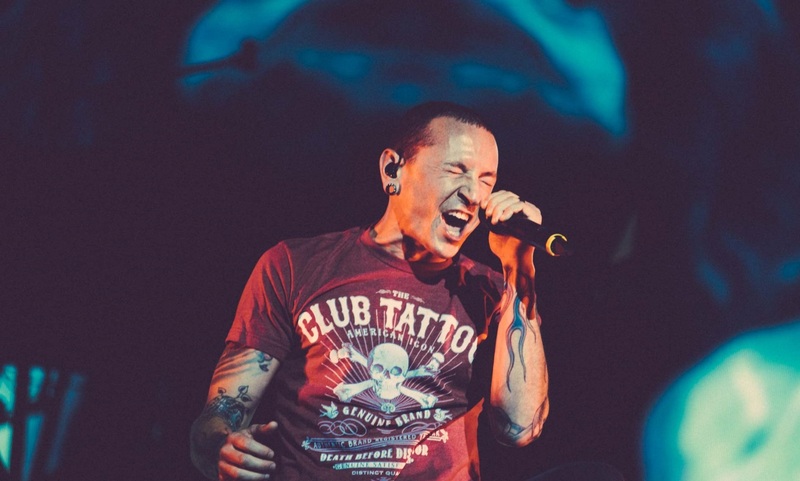 On 20th July, my heart sank when all of a sudden I started to come across posts of friends on social media sharing the news of Linkin Park frontman, Chester Bennington’s death by suicide. 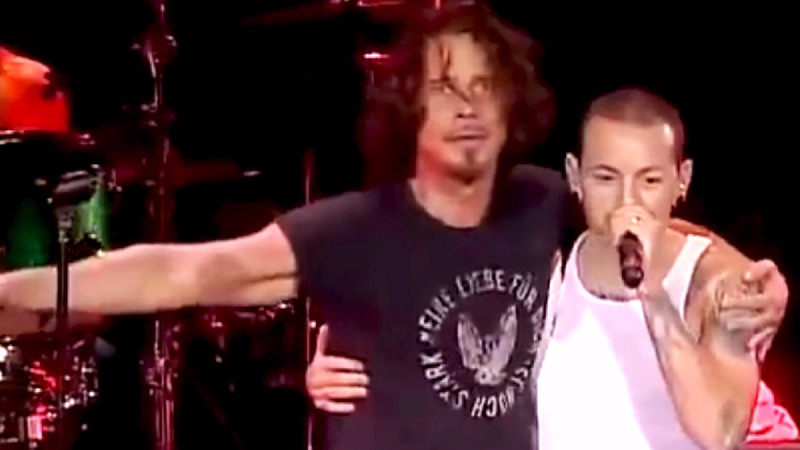 The 41 year old musician was on a world tour with Linkin Park, paying tribute to a friend and legend, Chris Cornell, who too committed suicide this year. Stop this cruel symphony! Stop it! 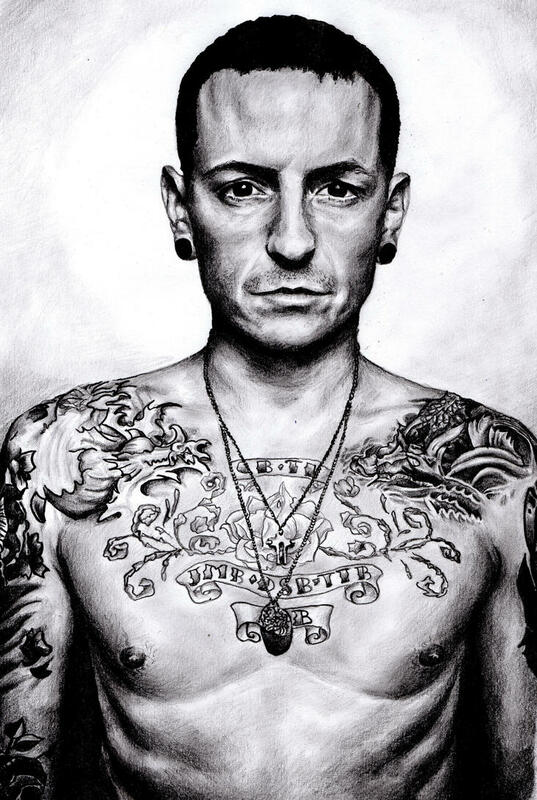 Chester’s death is an insurmountable loss, not just to the entire generation that grew up with Linkin Park on their headphones, but also to the global tattoo community. 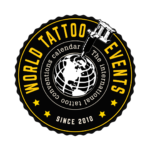 Not many might know that Chester was one of the founders of Club Tattoo, which is one of leading studios of USA, and a driving force behind the modern tattoo culture. On our social media walls, we can write as much as we want on why he chose to give it up, but let’s not speculate beyond what we know. 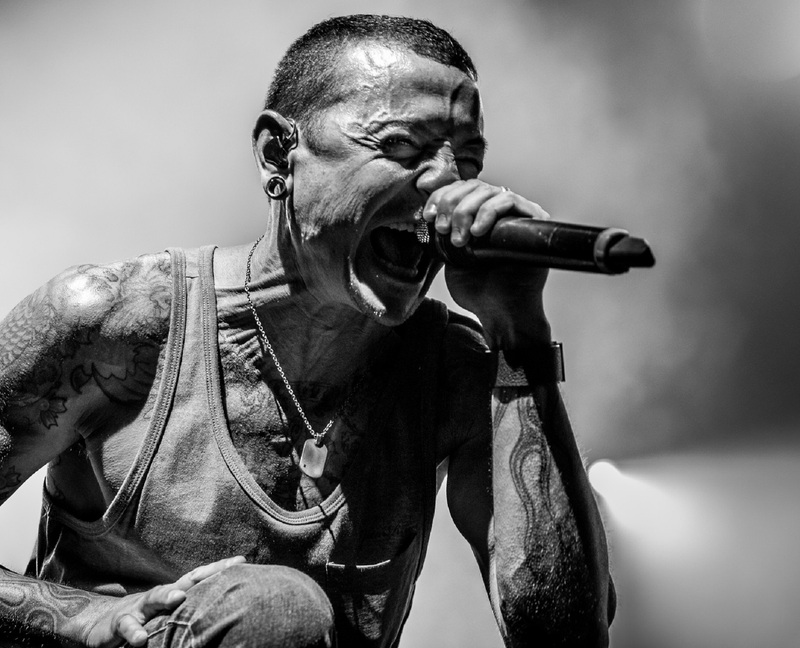 Without Chester, many of us wouldn’t have ever been able to express our deepest anxieties, and our rooted fears. Linkin Park was the language of our formative teen years. Especially in India, they were the gateway to the better things in life. 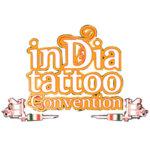 For us, the tattooed tribe, we have lost an elder. We have lost one of our spokesperson who believed in the counter culture as much as we did, whose words taught us what individual expressions mean, and whose voice guided us through the prisons of sadness. 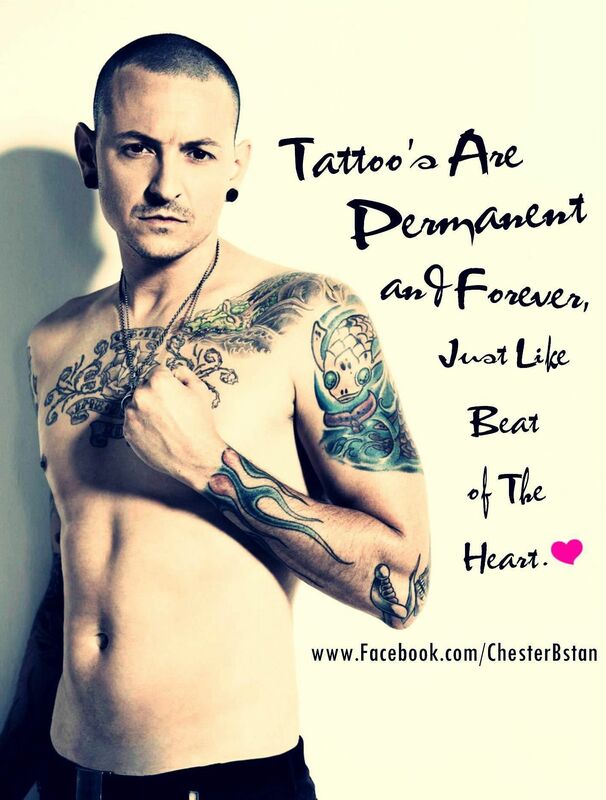 Chester was heavily tattooed, and wore his loyalty on his skin. 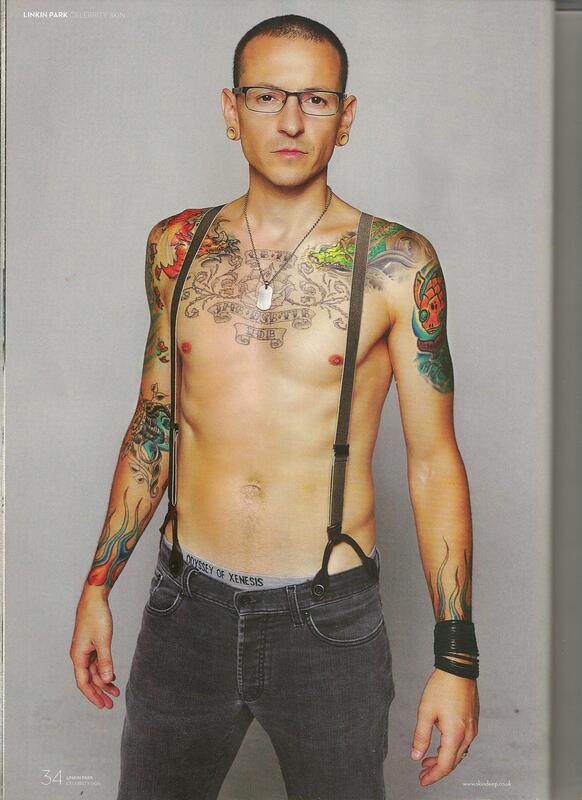 With Linkin Park tattooed across his back, Chester’s identity was always intertwined with his music. 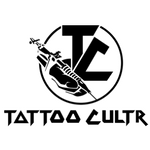 Even with his tattoo venture, Chester’s idea was to bring about a fusion of the two most vibrant cultures in human history; music and tattoos. My heart sinks for all the emotional bullies out there who can’t do better than calling Chester weak for committing suicide. Guys, for a fact, do you know that in the UK, suicide is the number one reason for death among males under 45. Do you know that out of the 6000+ deaths by suicide reported every year, 75% or more are male. You think all of them are weak-hearted? But at such a time, let’s not even get to a debate like that, because we can do much better than ridicule someone who ended his life. Let’s all stand together on this occasion, arms in arms, and promise to be there for our friends who need our help, but might never say it out loud. In life, death and in all other realms, stand up, stand together, and never forget.